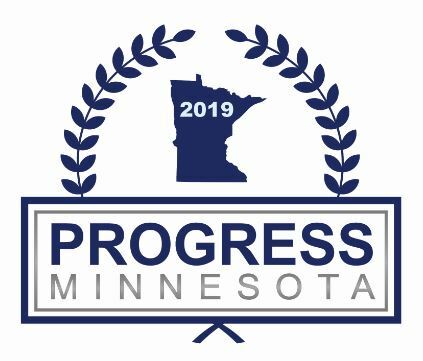 Finance & Commerce has recognized MG McGrath as a 2019 Progress Minnesota award winner in the Technology category. MG McGrath was recognized in the Technology category for driving business, industrial growth, and economic development in unique and innovative ways. Judging was conducted by a panel of independent judges who specialize in economic development. These judges selected only 24 businesses, individuals, and organizations in the entire state for the Progress Minnesota awards. MG McGrath is proud to be one of these recipients.